O Holy Spirit, Soul of my soul, I adore you. Enlighten me, guide me, strengthen me, console me. Tell me what I ought to do, and command me to do it. I promise to submit myself to all that You ask of me, and to accept all that You permit to happen to me. Only let me know Your will. Amen. The Holy Spirit Makes Us Cry Out: Abba, Father! The Holy Spirit is the Spirit of our adoption as beloved sons and daughters of God, in Christ Jesus His Son and our Lord. God has given us new birth in the resurrection of Jesus from the dead. 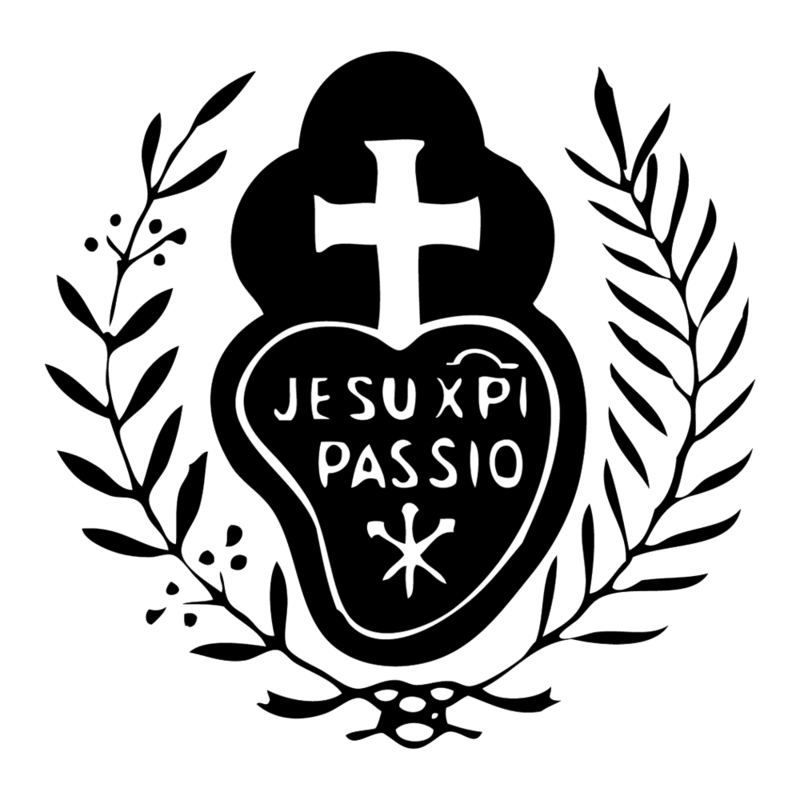 We too are born of the Father’s love with Jesus, and this is the fruit of the Passion and Death of Our Lord. God has made His home in our hearts, and we now live with Him as members of the household of God, and citizens of the saints. The Holy Spirit is like an ever-flowing fountain of living water within us, gushing up into our consciousness, urging us: “Come to the Father!” He is the very prayer of Jesus poured into our hearts, making us cry out with the tender devotion of Jesus, “Abba, Father!” Deep within us, the Holy Spirit is always testifying to our inmost hearts that we are beloved children of God, even when we must undergo the suffering and darkness of the daily cross. Since God is our tender Father, we should often call upon Him with trust in His providential care. It is the Holy Spirit Himself who brings forth within us the very prayer of Jesus. Gradually, as we live with God in the temple of our souls, the words of the Our Father become the climate of our spiritual life. Since God is our tender Father, we should also beg the Holy Spirit to bring forth in us a deep filial affection for Him, for it is proper that children love and honor their Father. The Holy Spirit’s gift of piety makes us zealous for God’s honor and glory, and impels us to do what we can to bring others to know, love and serve Him. In a childlike spirit, we rejoice in the greatness and glory of our Father, thanking Him, praising Him and worshiping Him by laying our life before Him in readiness to do what He asks of us. What more trustworthy Father could we have than our God, whose goodness is boundless, and from whom comes all fatherhood on earth? A child trusts his father, and abandons himself into his hands. To love and trust our Father as He deserves, we need to put on the mind and attitude of Christ Jesus, the Beloved Son, and to beg to be filled with the Spirit of Jesus who is a Spirit of Filial Love for the Father. On the cross, Jesus as humble and obedient servant-Son of the Father, abandoned Himself with unlimited trust into the hands of this trustworthy Father. This act of worship, this incredible act of love in which Jesus died, brought about the redemption of the world. This sacrifice of Calvary comes into us at Mass, that we might make it more and more our own, and live out of it.